Hello and thanks for viewing my page. 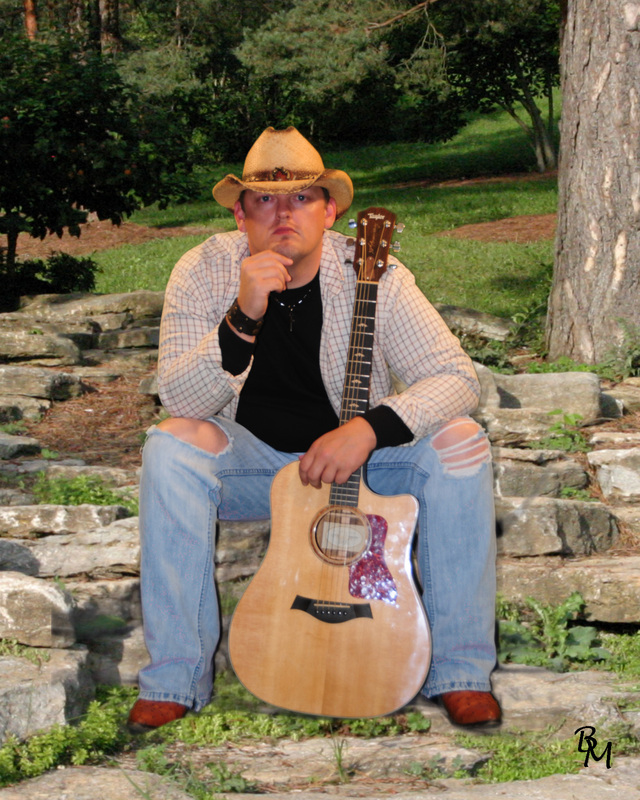 My name is Shawn Morgan and I live in the great state of Kentucky in a little town called Hyden. I formed Shawn Morgan and Rockhouse in 2006 and we've been traveling and playing ever since. We play drivin' Country and Southern Rock music and are available for bookings and shows throughout the US. I've got a new CD titled "Who I Am" that has 11 original songs I hope you'll like. I've got links you can click on to check us out. This picture is the album cover of "Who I Am". I'll update shows as they become available.